CallTower’s webinar series is designed to introduce cutting edge communication technology. This series demonstrates online communication features and benefits; empowering users in their quest to leverage today’s most innovative and powerful tools. Seamless unified communications services for your Office 365 environment. 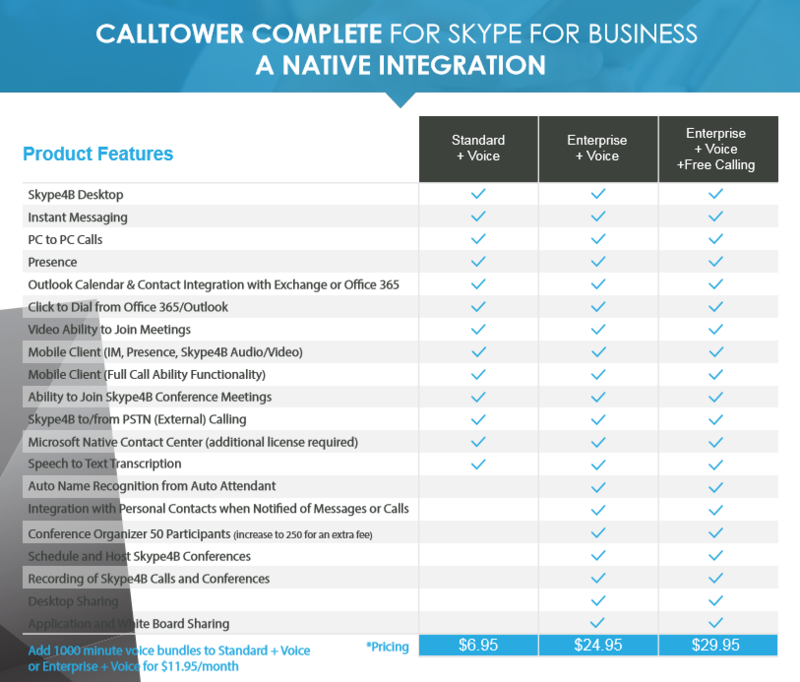 Know more about how CallTower enhances Skype for Business by downloading this fact sheet. Know how you can make Office 365 better by using CallTower – just download this fact sheet.